Here at our hostel you don't have to pay the City Tax due in most of the hotels in Rome! The Rome's newest hostel (just renovated! ), Youth Station Hostel, provides private bathroom, air conditioning/heater, cupboards with locks, and WI FI connection in every room and offers very high quality standards together with a wide range of internal services. You ain't carry your laptop with you, no worries!! you can use our web point for free! 24 hour reception/check-in & multi-lingual staff. Common room with TV . 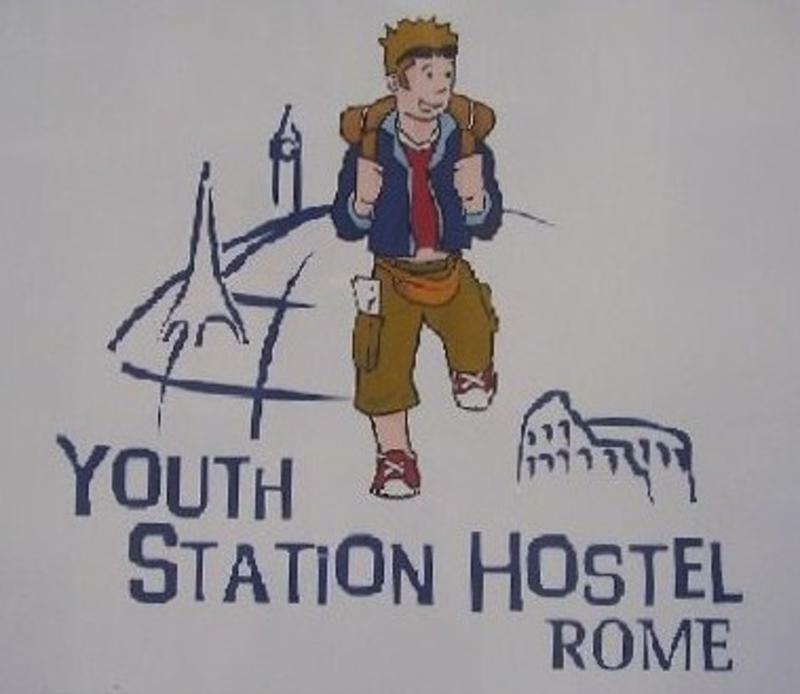 So guys, once you are in Rome join us at the Youth Station Hostel! We have a 72 hours prior arrival date cancellation policy, cancellation or change in a booking havee to be done via mail or fax. If you do not give us 72 hours notice (72 hours before 0:00 of the same day of your arrival) of your 'no show' by e-mail, we must charge your card. The amount charged will be your first night's accommodation. Phone cancellations won't be accepted. Please note that payment will be in upon arrival. We're at about 80 mt. at Via livorno, 5. From Roma-Piramide Railway Station: catch B-line Metro direction 'Rebibbia' and get off after 7 stops at 'Bologna' station.